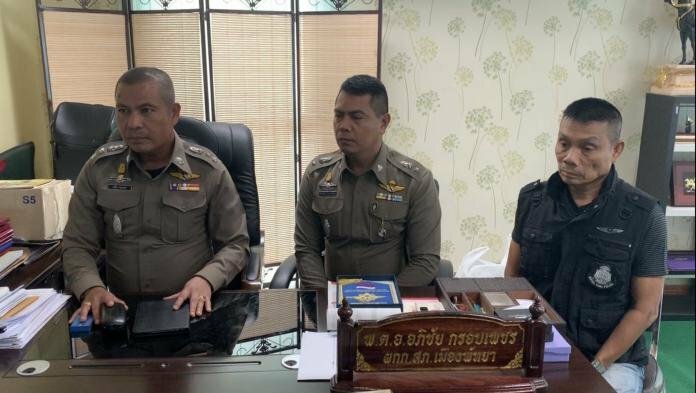 The chief of the Pattaya police has promised disciplinary action against the head of an undercover drug investigation team and volunteers under his command. The incident came to light after a member of the public called Suwit Baipruthong posted a video. A police volunteer had stopped a man on a motorbike in Pattaya. 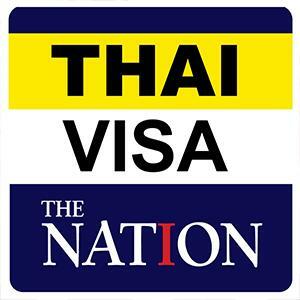 Online debate raged as to whether volunteers had such powers to stop people, reported The Pattaya News. Yesterday Pol Col Apichai Krobpetch said he had spoken to the head of the undercover team Pol Lt Sutthona Pheungphop and the volunteer called Somporn Srithong who appeared in the clip that was posted on the "Rao Rak Pattaya" (We Love Pattaya) page. He said that everyone was in plain clothes doing under cover drug work. But he promised that disciplinary procedures would be enacted as correct protocols had not been followed on this occasion.